In the Journey of Life, Body is the charriot, Soul is the charioteer. The celestial Bathing ceremony of the Lord . Incarnation of Ananata, adoring Vishnu eternally. Divine Mother, incarnated as sister to Lord. Ascension of the Divnity within body chariot. Expressing gratitude to the Supreme Lord. Soul is the charrioteer, Body is the charriot. Mother Divine breathing life in to the chariot of body. Sweeoping away the dust of birth & death cycle. 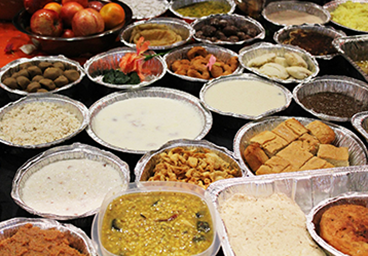 Prasad, Diving offering and being grateful. Being grateful & Dance in the glory of Lord. 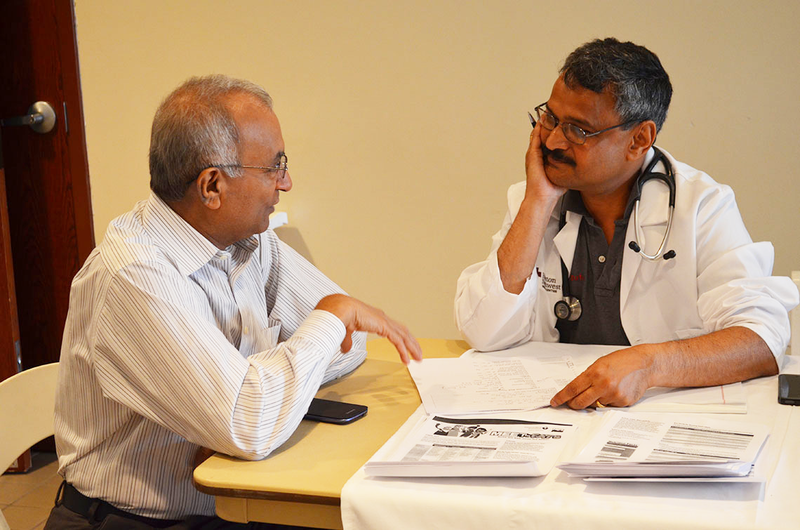 A model for the working of the principle through the intellect, mind and body is described here. Know the spirit within as the sole passenger sitting in a chariot. The chariot is the body associated with that spirit. The intellect sits in the driving seat and controls the horses harnessed to the chariot. Mind is the reins by which the charioteer gets hold of the horses, to make them perform in accordance with its will.The sense organs are the horses. The objects in this universe keep pulling the sense organs towards them. The intelligent persons understand that the inner spirit is the true consummator of all objects. 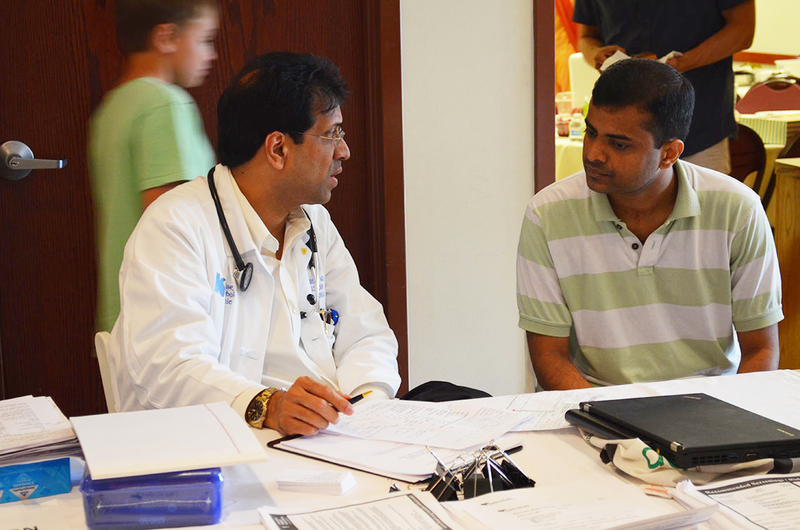 The spirit acts through the mind to reach the objects through the sense organs. 'RATH YATRA' or 'Car Festival', the most important festival of Lord Jagannath commences on the 18th July, Saturday and Return Car Festival or 'Bahuda Jatra' on 27 July this year. 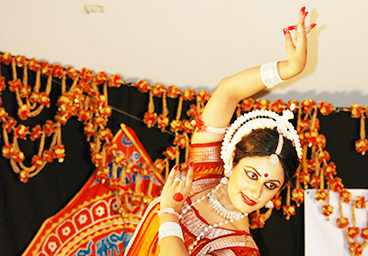 This colourful festival which draws millions of devotees from various parts of the country as well as from abroad to Puri, is held in June-July every year. 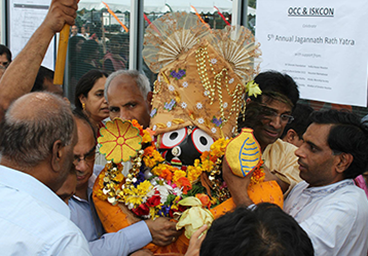 Lord Jagannath, Lord of the Universe, comes out of His sanctum sanctorum to give Darshan to all Devotees belonging to all sects and communities.lt is said that those who take part in the Car Festival earn their passage to the Heaven. 'Snana Pumima' marks the beginning of this festival. On this day the three deities - Lord Jagannath, Lord Balabhadra and Devi Subhadra take prolonged bath on an open platform known as 'Snana Bedi', Then they retire for 15 days popularly called the period of 'Anabasara' and remain in isolation. During this period, no public worship is performed. After 15 days of isolation, the Gods come out of the temple in a colourful procession to board their respective Chariots and thereafter begins the journey known as "Ratha Jatra". 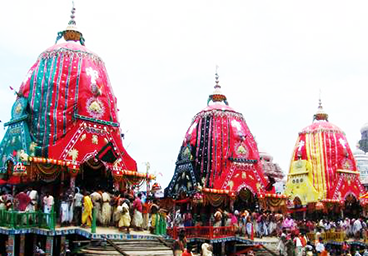 The much famous Temple Chariot Festival of Lord Jagannath, takes place in Puri. 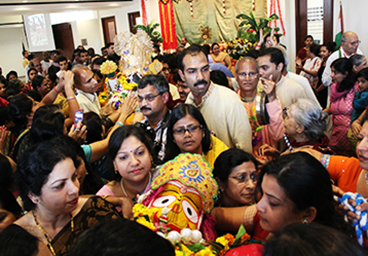 On the first day, the Jagannath temple images are carried through the street in three huge thundering chariots which have made this event internationally known. Nine days later, the journey is repeated in the opposite direction. To witness this festival is an experience of a life time, but ensure to book rooms and make all other arrangements well in advance. Each year, in monsoon season, the proxy images of Jagannath, Balabhadra and Subhadra--the deities enshrined in the Jagannath Temple at Puri--are carried in colorful processions every evening for 21 days to the Narendra Tank where they cruise in a bright decorated boat. Lord Jagannath, the supreme personality of Godhead, the Lord of the Universe is the symbol of universal love and brotherhood. Lord Jagannath, the supreme personality of Godhead, the Lord of the Universe is the symbol of universal love and brotherhood. 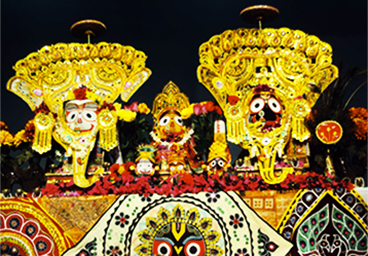 Sri Jagannath, He, who makes the devotees fearless and who grants liberation, appears in the form of “Daru Brahma” (the Supreme Soul in a Sacred Log), along with His elder brother Balabhadra, sister Subhadra, and armament Sudarshan on the bejeweled platform of the 12th century AD Jagannath temple in Puri, Odisha, India. In Sanskrit, ‘Ja’ represents Jagannath, ‘Ga’ represents Balabhadra, ‘Nna’ represents Subhadra, and ‘Tha’ represents Sudarshan. So Jagannatha or Jagannath means the union of the four deities in the form of Chaturdhha Murati or Four-Fold Form of the Lord. The images of Jagannath, the black color representing sunya or inscrutability, Subhadra, yellow representing the creative energy, Balabhadra, white representing love, peace, and enlightenment, and Sudarshan, red as blood representing life and vitality are the four races (e.g. Black, White, Yellow, and Red) of the world. 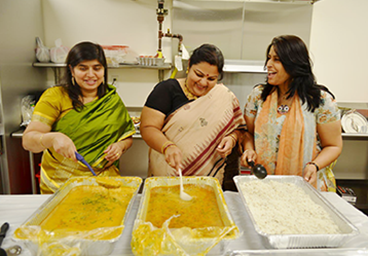 This representation of the Lord is the unity in diversity. Unlike the stone images of Hindu Gods, the unique and mysterious icons of Lord Jagannath, Balabhadra, Subhadra, and Sudarshan are carved from neem (margosa) wood. Based on the myths and legends, the idols of Jagannath, Balabhadra, and Subhadra are unfinished without any identifiable hands and legs. 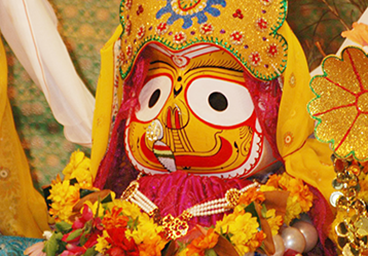 The deity of Jagannath is about 6 feet (1.83m) tall and black in color with over dimensional head. His enormous round eyes have three concentric circles- Red on the outer layer, white in the middle, and black in the center. The statue of Balabhadra is also approximately 6 feet tall with white color and almond shaped eyes. Both Jagannath and Balabhadra have stump like arms stretching forward at mouth level. 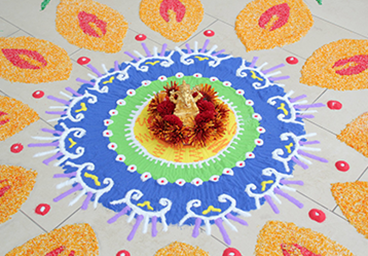 Devi Subhadra’s idol is yellow in color and stands about 5 feet (1.52m) tall with oval shaped eyes and without hands and legs. Sudarshan, a cylindral projection of wood is approximately the same height as the two male deities. 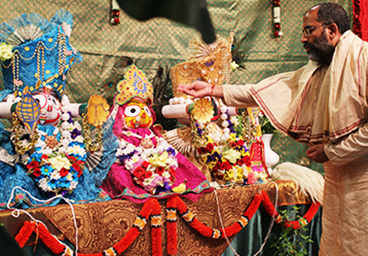 Lord Jagannath, an abstract form of Sri Krishna and Vishnu, is eternal. History cannot establish His appearance. 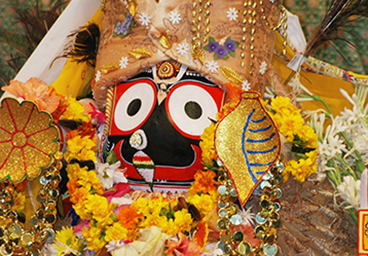 However, legend says, king Indradyumna installed the wooden form of Jagannath in Satya Yuga (Era of Truth). Interestingly, the most ancient reference to sacred log (Daru) is found in Rig Veda. 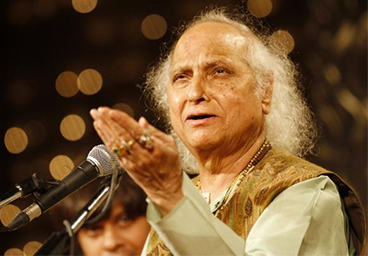 Vedic commentator, Sayanacharya ascribed the Rig Vedic sukta to Jagannath in terms of Purusottama (The Perfect Being). Jagannath has been mentioned in Uttara Khanda of Balmiki Ramayana. 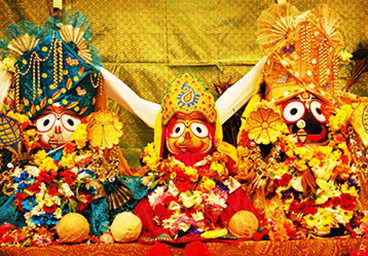 In Mahabharata, Jagannath has been represented to have a seat in Sankha Khetra. In puranic literature, Vishnu Purana, Matsya Purana, Agni Purana, Padma Purana, Narada Purana, Brahma Purana, and Skanda Purana, mention of Sri Jagannath and Purusottama Khetra have been found. 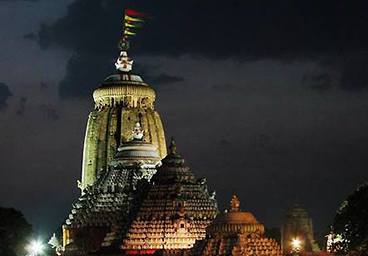 Above all, the Jagannath Astakam of Adi Shankaracharya (788 AD-820 AD) is the vital historical literary piece on Jagannath which provides information about the temple and appearance of the deity. 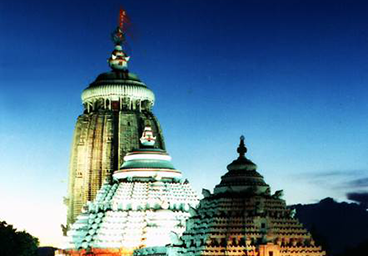 In 810 AD, Shankaracharya visited shrines at Puri and established Govardhana Matha (monastery). 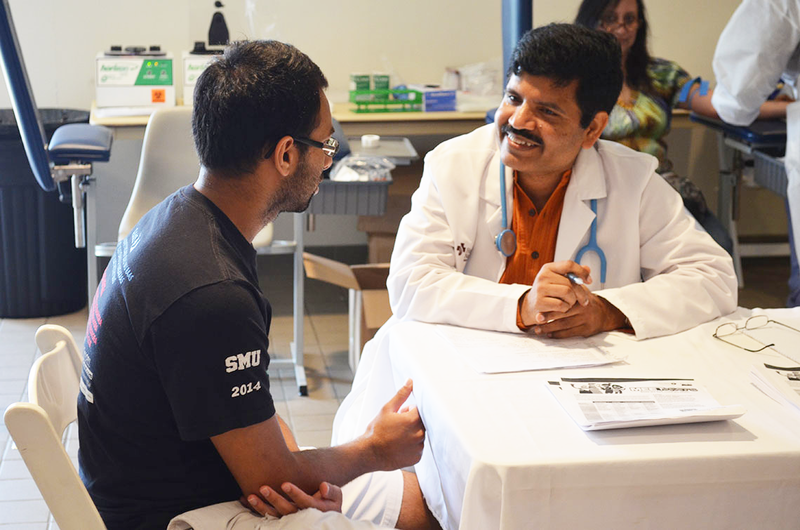 A free event organized by the OCC Physicians,a service to the humanity, as a service to the Lord. 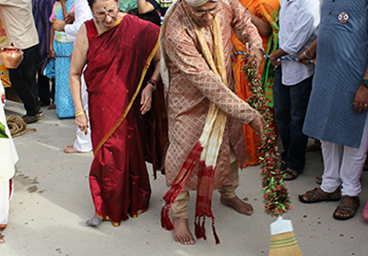 The Divine Procession of the Deities by Devotees to the Charriot, then Sweeping the Charriot with Golden Broom by the Chief Guest and then Pulling the Charriot. Charming Features: His Heavenly Design Unlike the stone images of Hindu Gods, the unique and mysterious icons of Lord Jagannath, Balabhadra, Subhadra, and Sudarshan are carved from neem (margosa) wood. Based on the myths and legends, the idols of Jagannath, Balabhadra, and Subhadra are unfinished without any identifiable hands and legs. 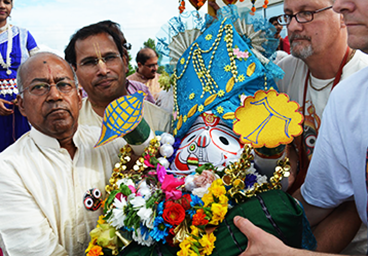 The deity of Jagannath is about 6 feet (1.83m) tall and black in color with over dimensional head. His enormous round eyes have three concentric circles- Red on the outer layer, white in the middle, and black in the center. The statue of Balabhadra is also approximately 6 feet tall with white color and almond shaped eyes. Both Jagannath and Balabhadra have stump like arms stretching forward at mouth level. 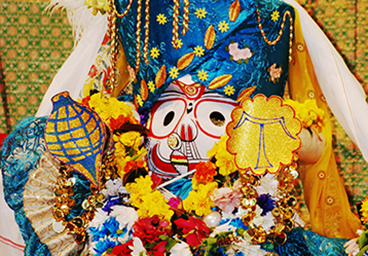 Devi Subhadra’s idol is yellow in color and stands about 5 feet (1.52m) tall with oval shaped eyes and without hands and legs. Sudarshan, a cylindral projection of wood is approximately the same height as the two male deities. 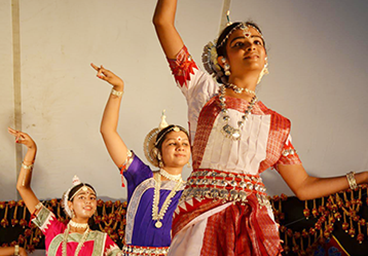 © Orissa Culture Center, All rights reserved.